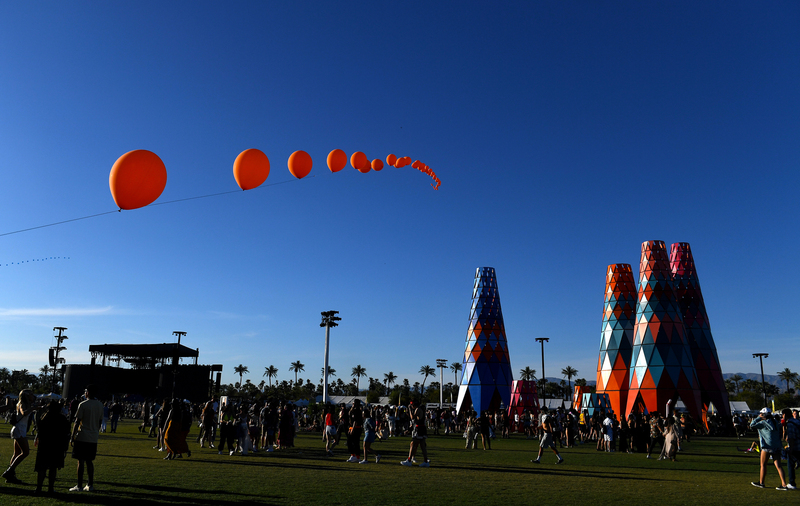 It was another day of fun in the sun at the Coachella Valley Music and Arts Festival at the Empire Polo Club in Indio, from some dynamite artists early in the day to a fab run of Weezer, Billie Eilish and Tame Impala alternating between the Outdoor and Coachella stages in the evening. We saw some epic sets, including those three. Earlier in the day, we caught the Interrupters, Bob Moses, Christine and the Queens and many more. We also chatted with Southern California’s own Wallows, which made its Coachella debut on Saturday.